The dome of the Pennsylvania Capitol is visible in Harrisburg. "Minimum wage jobs are jobs that you're only supposed to stay in temporarily, and move on." 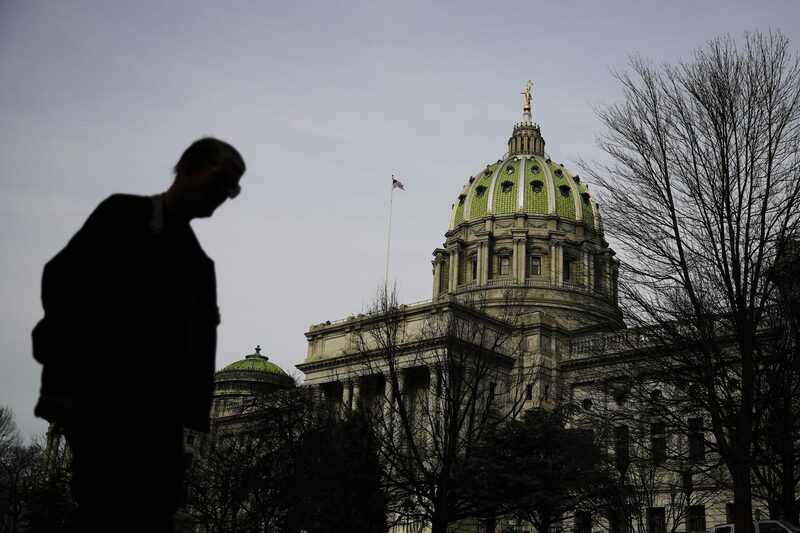 (Harrisburg) – Every year after Pennsylvania’s governor makes his budget pitch to the House and Senate, lawmakers hold weeks of budget hearings with state departments and agencies to get a sense of the way money is being spent, and what should change. Governor Tom Wolf wants to raise the wage from $7.25 an hour to $12.00, and then gradually up to $15.00. The IFO has estimated that a gradual increase to a $12.00-an-hour minimum wage would eventually do away with about 30,000 jobs statewide. Director Matthew Knittel said that number would likely be higher if the wage was raised all at once, as Wolf wants to do. 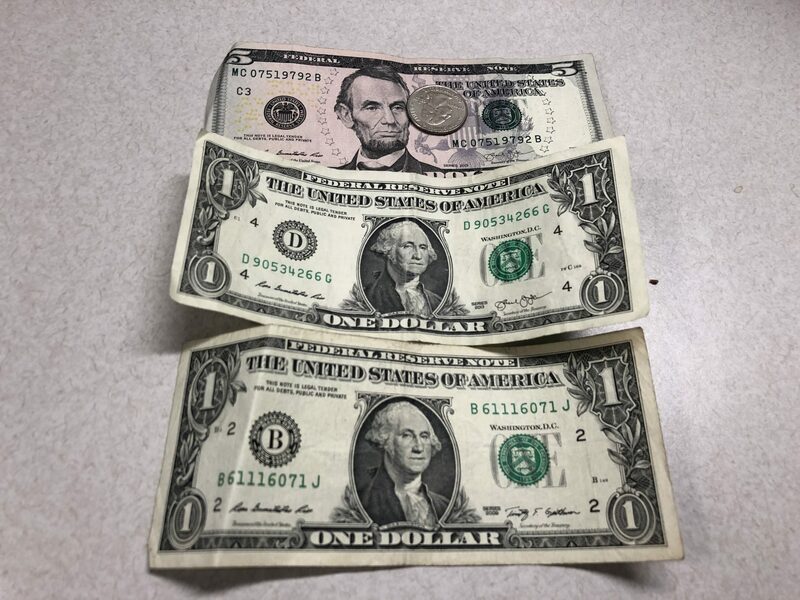 Pennsylvania’s minimum wage is $7.25 per hour, the same as the federal rate.